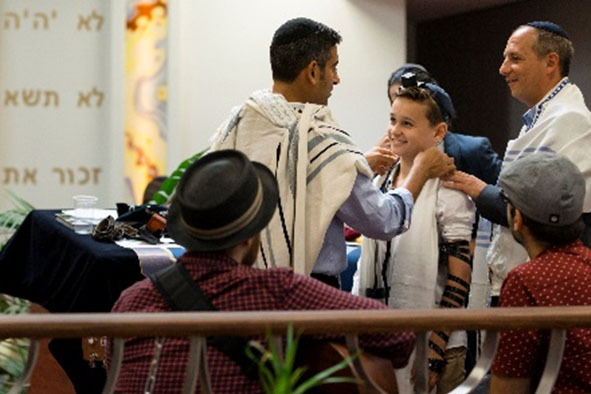 A Bar or Bat Mitzvah is a genuinely beautiful rite of passage. It is indeed much more than just a series of lessons and a ceremony shared with loved ones. The ceremony is the culmination of experiences that lead up to it – perhaps having participated in the B’Nei Mitzvah Program, having attended services, having had the opportunity to spend one-on-one time with Rabbi Shneur talking, going for walk or bike ride and more. It also marks the beginning of all that comes next; after all even though the young person is officially an adult in Jewish law after their Bar or Bat Mitzvah he or she is still just at the beginning of discovering their identity, what’s important and how their Jewish identity fits in with their overall sense of self. 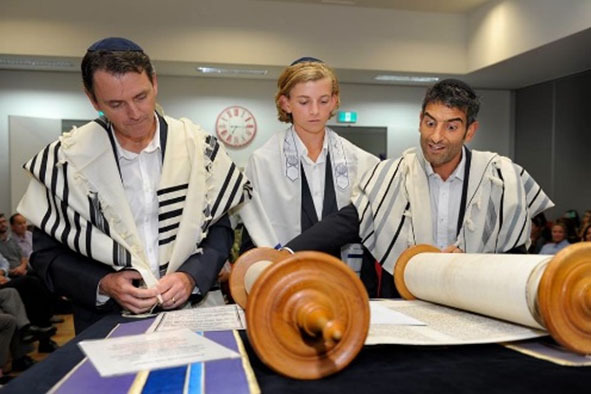 At ARK Centre an individual’s Bar or Bat Mitzvah is a time when a young person is invited to learn and to question, to become involved and to take it upon him or herself to determine what kind of active participation in the Jewish community is going to be truly meaningful to them. A Modern Orthodox ceremony includes a number of longstanding traditions. This is especially the case for boys where being called to the Torah for the first time has long been the mark of entry into Jewish adulthood. The traditions for girls are newer and are evolving. The format of the Bat Mitzvah ceremony is, therefore, open to discussion with the family to determine what is going to be most suitable and meaningful to the Bat Mitzvah girl. For boys there are also a number of decisions that can be made. 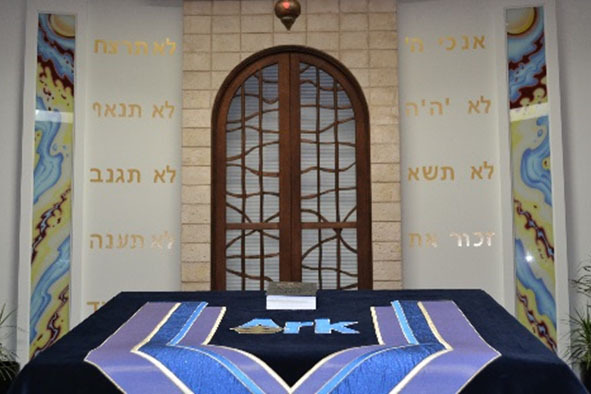 In each and every case Rabbi Shneur the ARK Centre team are committed to ensuring the ceremony is one that will hold long standing relevance to the individual and his or her family, and will be truly memorable for all. All families are welcome to make appointments to discuss any matters with the Rabbi. Indeed we encourage families to meet with Rabbi Shneur early in the decision making process to discuss any questions you may have and how to make the Bar or Bat Mitzvah an experience that will be the true rite of passage experience that every young person deserves. It is so important that in the lead up to Bar and Bat Mitzvah the individual has the opportunity to really get involved in shule services. In doing so they develop and grow their understanding of the service which will serve to not only make their Bar or Bat Mitzvah ceremony more meaningful but will also lay strong foundations for their involvement throughout their lives. In the year leading up to the child’s Bar or Bat Mitzvah the family is encouraged to attend shule services and festival celebrations. For the six months prior to the Bar or Bat Mitzvah weekly attendance on Shabbat is expected. Is the child halachically Jewish according to Orthodox standards?